Click here! 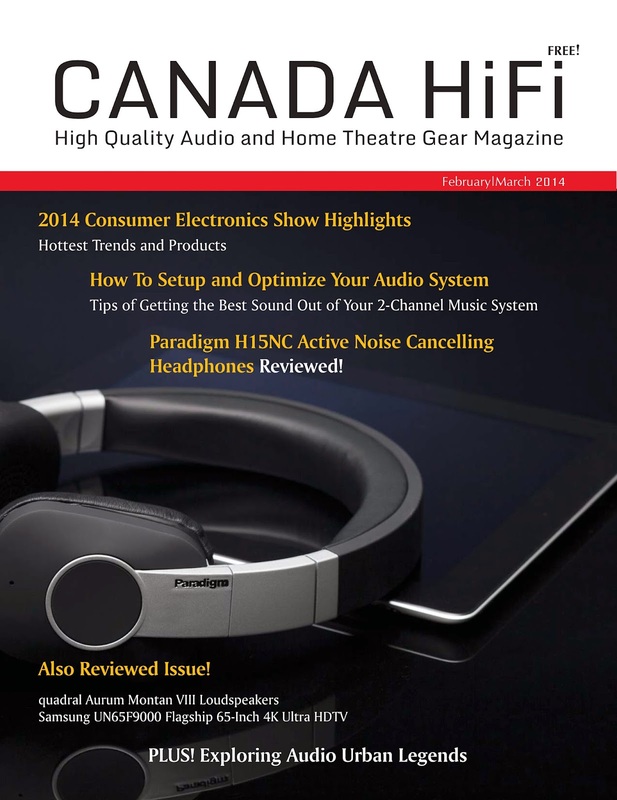 to download the February/March issue of Canada HiFi magazine. Click here! for more info on Paradigm's H15NC headphones.